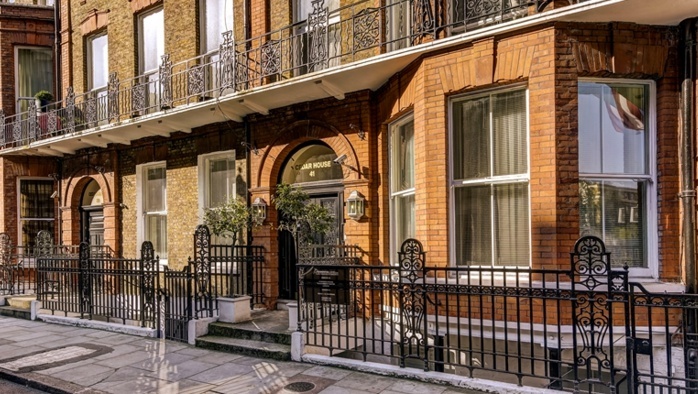 Two Bedroom Apartment to Rent on 2nd Floor in Heart of Marylebone. 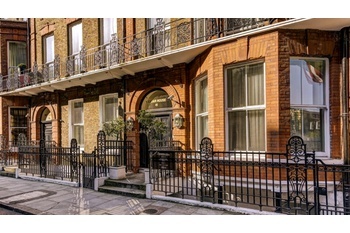 A well maintained two bedroom apartment in Marylebone a short walk to Baker Street Tube, for rent. Comprising two bedrooms, one bathroom, kitchen and spacious reception which comes furnished. Ideal for anyone looking to be located very central London.